I decided to feature two videos in a month. So, here is our 1st featured video for the month of March. 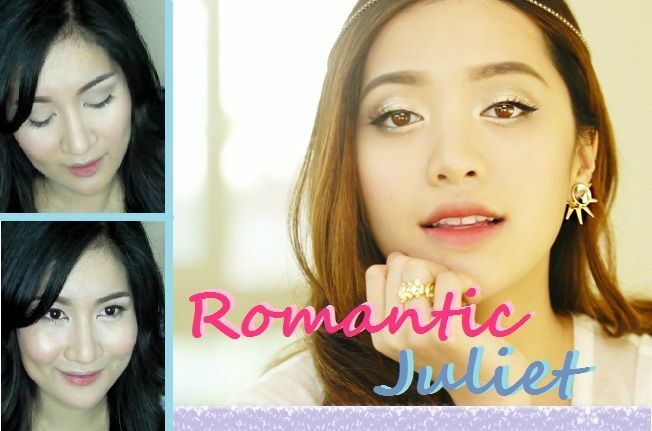 We have Krisell Lumagui's version of Michelle Phan's Romantic Juliet make-up tutorial. If you want to know more about being featured on my Youtube and blog, please click here.